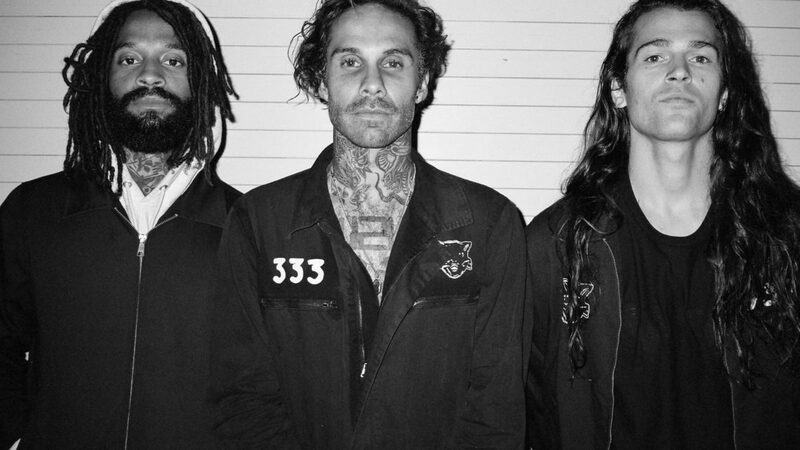 Los Angeles based The Fever 333 has taken to the studios for the second time; their debut extended EP Made an America released in 2018 and has already gained a meteoric rise with Grammy award nominations for ‘Made an America’ already. 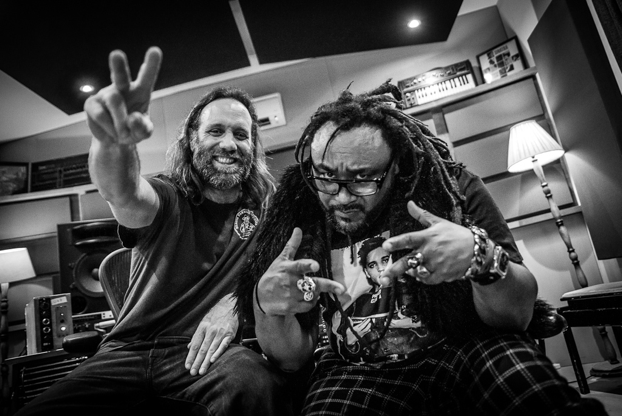 The supergroup consisting of members of Letlive, The Chariot and Night Verses are already making headway thank to the biggest rock/metal label, Roadrunner Records, with the release of their first album Strength in Numb333rs, it looks like it could be Fever pitch for 2019 for the Californian trio. Let’s see what this new material has in store for us. 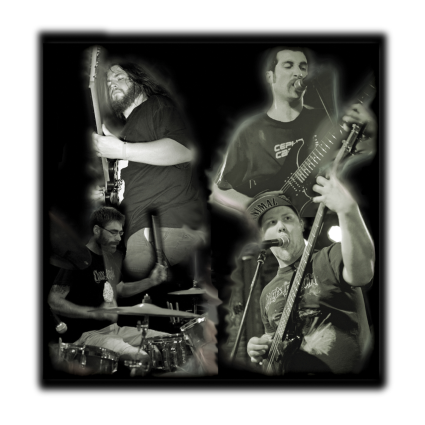 Right from the first note, after the political rage filled intro news cast, their influences are felt from Rage Against the Machine’s rap overture and politically charged lyrics to Linkin Park’s melodic chorus’s that open the imaginations. Their sound predominantly comes in the guise of the aforementioned Linkin Park with the aggressive lyrical fury of The Transplants and Limp Bizkit and the political fire of Rise Againt and Otep. Self-proclaimed Genre Fluid,Fever 333 tend to be more Nu Metal bordering Rap Metal/Rapcore; which then begs the question if Nu Metal still has its place in the more modern scene? 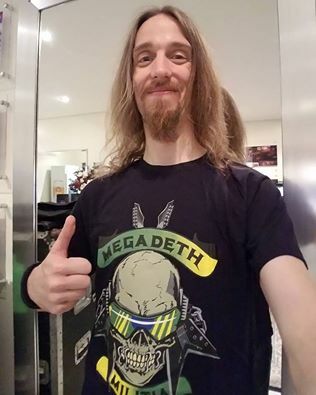 When you hear the ferocity of the riffs and melodic components of the chorus that blends so well with the aggressive verses, damn straight it’s still relevant and it most certainly belongs. The opening ‘Burn it’, the aggressive ‘Pray for Me/3’ shows where the impressive rap verses and harmonious chorus vocals blend so well. However, it’s songs like the ballad styled and poignant ‘Inglewood/3’ that really gets you pumping to you fist to the sky and become one of the masses united behind Fever’s cause. It’s bands like Fever 333 that can show the revival Nu Metal deserves; if they continue to produce tracks like ‘Animal’, ‘One of Us’, the epic ‘Inglewood/3’ and ‘Out of Control/3’ they will be here for a long time yet and they will be the pioneers of the New Wave of Nu Metal, it’s how Eminem would sound if he did Metal, that’s how influential they could become with the right promotion, and with Roadrunner Records this is a damn good possibility. 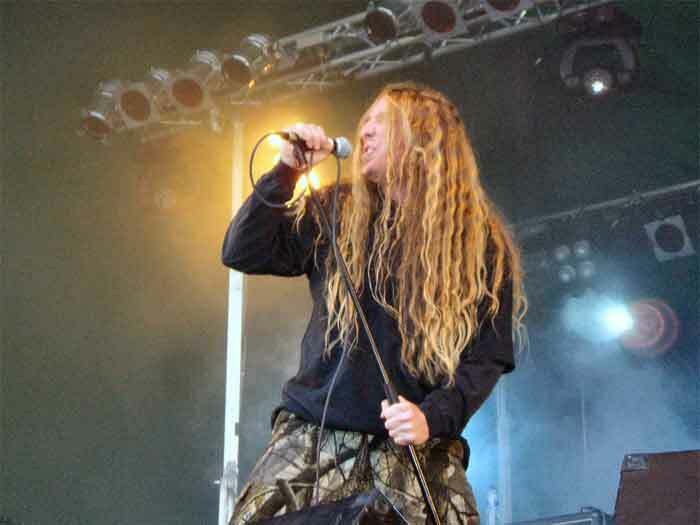 I can’t ait to see what they can produce next or even better, see them on a stage in the UK in the near future. 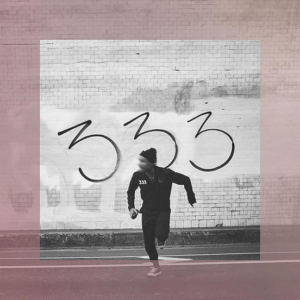 Check out Fever 333 on Facebook.You can purchase Strength in Numb333rs here.